American jazz pianist, born 28 December 1903 in Duquesne, Pennsylvania, USA, died 22 April 1983 in Oakland, California, USA. 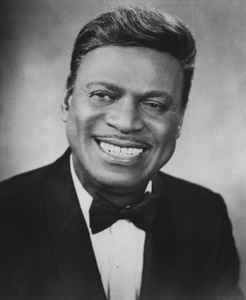 Universally known as Earl "Fatha" Hines. He is recognized as being one of the most important pianists in the history of jazz.